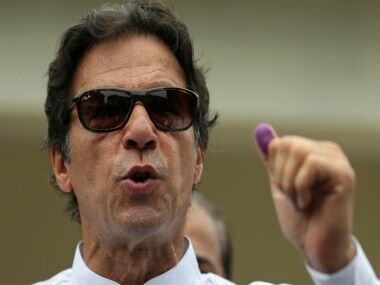 Islamabad: Pakistan Prime Minister Nawaz Sharif's younger brother has said he will file a defamation suit worth Rs 26 billion against cricketer-turned-politician Imran Khan for levelling "baseless" corruption allegations against him. 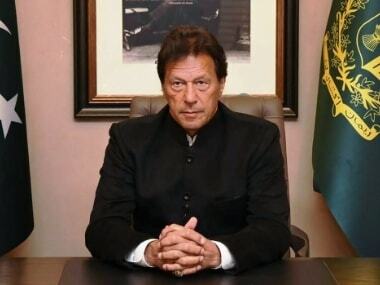 Shehbaz Sharif, the chief minister of Pakistan's Punjab province, said that Khan had levelled corruption allegations against his family without providing any evidence. His comments came amidst riling political environment in Pakistan ahead of major opposition protest against the government on 2 November. "I am going to file a defamation suit of worth Rs 26 billion...against Imran in the court of law for his blatant lies and allegations," Shehbaz said in a tweet. Shehbaz said that he would also request the court to hear the case on daily basis and decide at the earliest. Khan in his allegations said that Javed Sadiq and executive director of China State Construction Engineering Corporation were working for Shehbaz and making billions of rupees in commission. Sadiq in a TV talk show rejected the allegations. "I know him (Shehbaz Sharif) since late 2008 and he never allotted me any tender or project," said Sadiq. 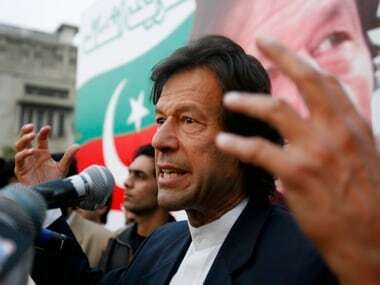 Khan, the 64-year-old Pakistan Tehreek-e-Insaf chairman, has threatened that he would force Prime Minister Sharif to resign through protests starting next week.